Hi everyone, today’s post is provided by our good friends at Lead Liasion. where we give a 10% discount to Agent-cy clients. Digital marketers: are you nurturing leads in your digital marketing campaigns? You should be. 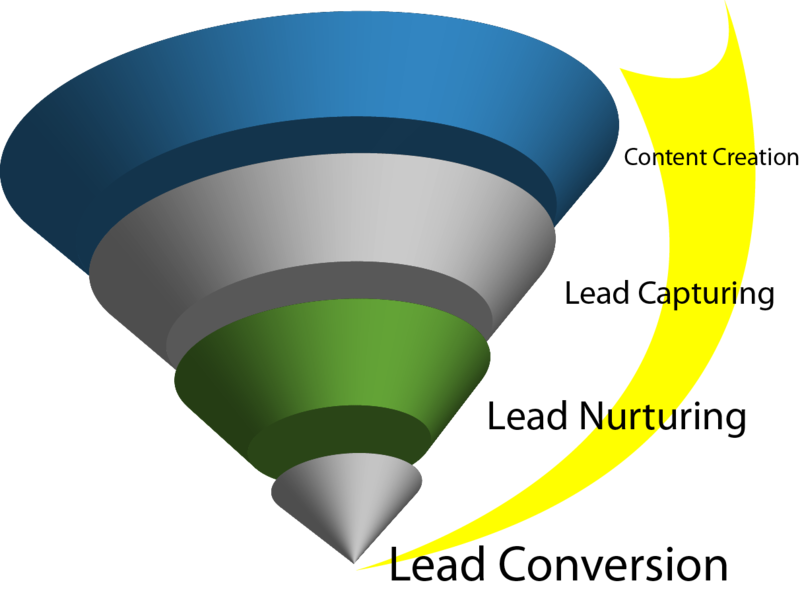 Lead nurturing is becoming a standard practice among the Fortune 500. 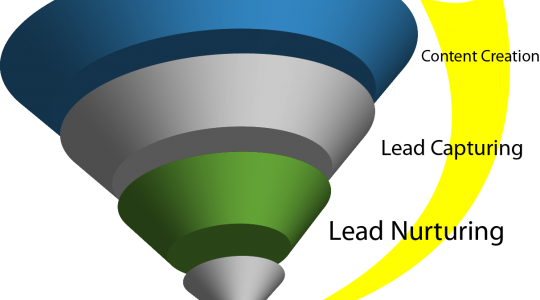 Lead nurturing is the process of moving your leads through the sales pipeline with targeted messages intended to gain trust, understand your prospects better, and generate higher close rates. The process dovetails with lead generation practices to create progressively deeper relationships with the leads entering your pipeline. B2B companies that are practicing lead nurturing are becoming more effective at turning suspects into customers. Using digital marketing assets for lead nurturing purposes is valuable because often buyers aren’t ready to buy when they first see your digital message. Buyer’s are on a journey. Lead nurturing guides them along that journey. Lead nurturing allows you to read the digital body language of your potential buyers as they progress through the sales cycle. Digital messages must do more than make contact. You’ve got to create messages that connect and advance the relationship. 1. Maintain permission to continue contacting your prospects. Don’t assume their permission and provide plenty of opportunities to opt out. 2. Create digital marketing campaigns that engage not simply inform. One of the strengths of lead nurturing is capturing business intelligence, so use marketing assets to learn more about your buyers. 4. Timing is critical when it comes to contacting leads. Too soon can be a turn-off, too late can lead to drop-off. 5. Test, test, test. Test messaging, test timing of delivery, test as many aspects of your digital marketing as possible to make sure they are nurturing sales leads effectively. The key to good lead nurturing is to integrate multiple digital marketing channels. For instance, you can design an SEM or social media campaign to initiate engagements that lead to series of escalating email messages with various CTAs. Organic search and PPC can be used to drive traffic to your landing pages. Once there, buyer behavior can be tracked and used to deploy appropriate follow up messaging. 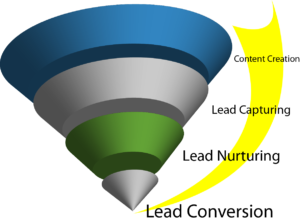 Your paid ad leads to the lead nurturing mechanism that maintains contact on a regular basis. The idea is to use digital marketing assets to advance your prospects to a point where your sales team can engage with a knowledgeable, qualified prospect. Want to find out more about how lead nurturing fits into your digital marketing practices? Try out Lead Liasion with an Agent-cy Partner Discount.